Content possesses a God-like characteristic in its presence. Whether we’re at home or work, in a car, flying in a plane, riding on a boat, or on our phone, tablet, or laptop, we live in a sea of communication. Content is everywhere we turn, and it’s everywhere we look. And we cannot escape its reach unless we travel to a remote part of the world without access to the Internet, television, or radio. This amount of information presents a daunting task for small businesses, solopreneurs, and even large corporations. Breaking through this noise can feel like offering someone who just finished drinking from a fire hose a glass of water. But here’s the great thing. 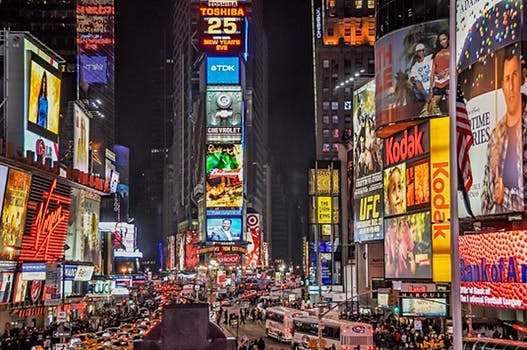 You can rise above the noise, cut through the clutter, and connect with your customers without having to take out a television ad during the Super Bowl, a billboard in Time Square, or conduct a multimillion-dollar marketing campaign. You can build an audience of people “who will rely on your for information, advice, and help, and will seek out your expertise” with nothing more than a blog. Individuals, non-profit organizations, and businesses of every size have developed highly engaged audiences who place them in a position to launch a career, further a cause, or establish a profitable company. But, to do this, you have first to understand how today’s media-rich environment has forever changed the way we obtain information and make purchasing decisions.